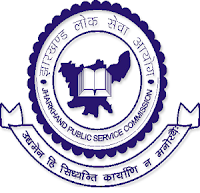 Assam Public Service Commission has announced recruitment news for the post of Assistant Professor and Lecturer. Applicants interested in this job may apply on or before 27th June 2017. Jharkhand Public Service Commission (JPSC) has announced recruitment news for the post of Assistant Professor. Applicants interested in this job may apply on or before 19-Jun-17. 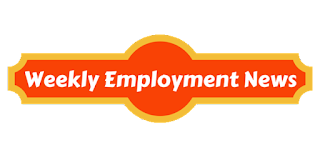 Oil India Limited has announced recruitment news for the post of Geophysicist. Applicants interested in this job may appear for walk-in-interview 24th April 2017. 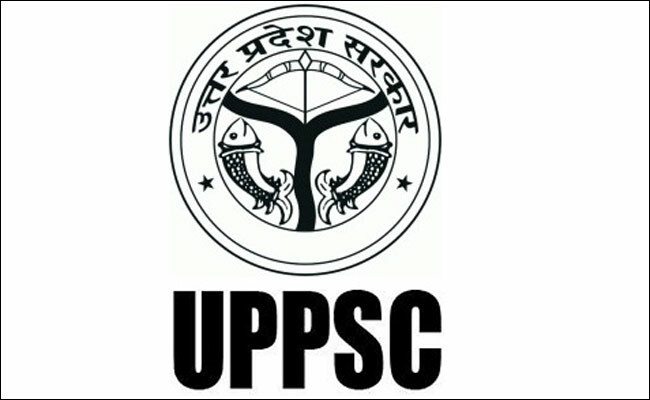 Uttar Pradesh Public Services Commission (UPPSC) has announced recruitment news for the post of Lecturers, Scientific Officer and Registrar. Applicants interested in this job may apply on or before 18th April 2017. 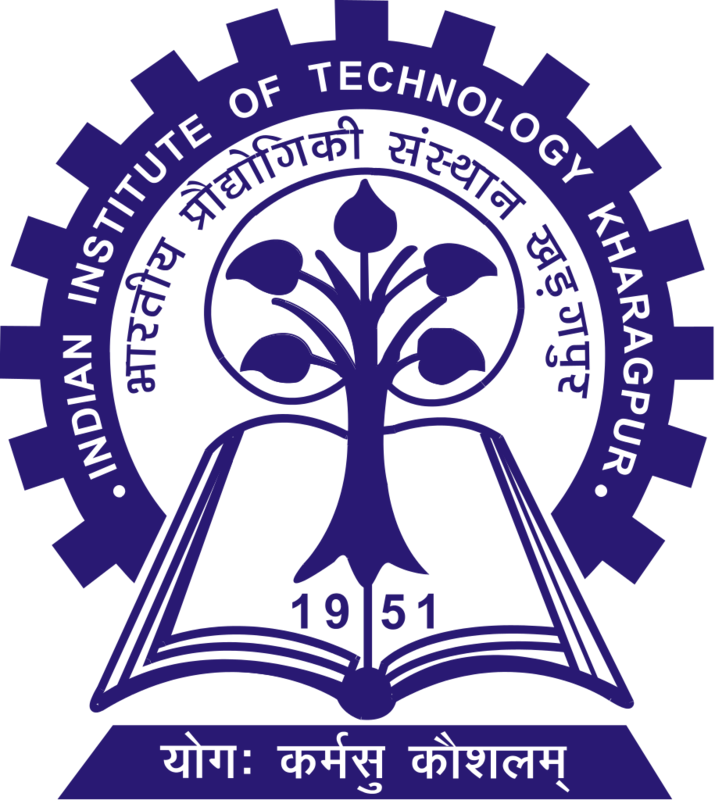 IIT Kharagpur has announced recruitment news for the post of Junior Project Officer. Applicants interested in this job may apply on or before 12th April 2017. 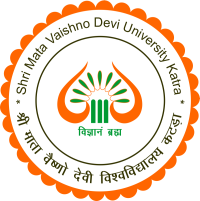 Shri Mata Vaishno Devi University (SMVDU) has announced recruitment news for the post of Professor and Registrar. Applicants interested in this job may apply on or before 10th April 2017. National Chemical Laboratory (NCL) has announced recruitment news for the post of Scientist & Senior Scientist in Science & Technology. Applicants interested in this job may apply online on or before 10th April 2017. 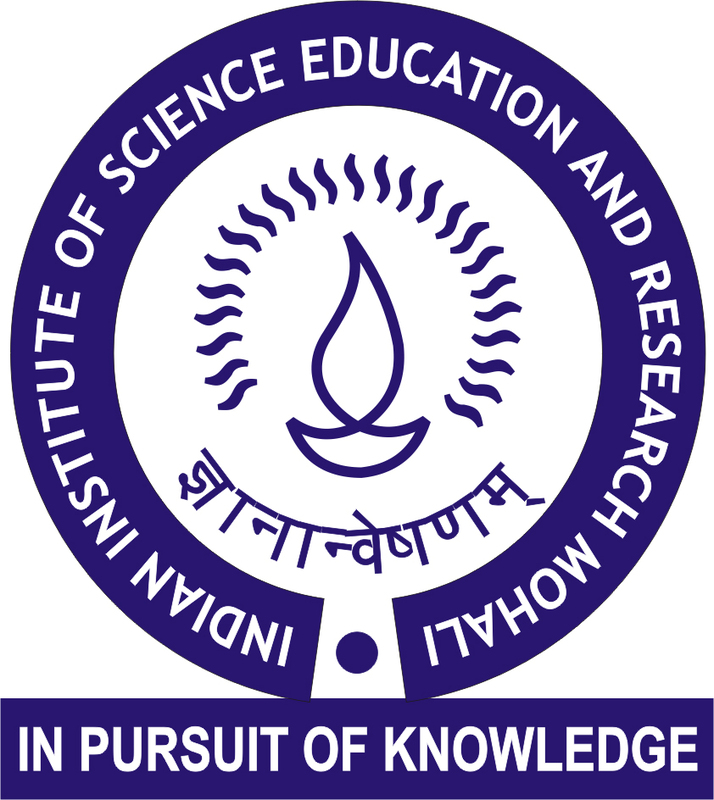 Indian Institute of Petroleum (IIP) has announced recruitment news for the post of Project Assistant & Research Assistant. Applicants interested in this job may appear for Walk-in-Interview starting from 19th to 21st October 2016. Jharkhand Public Service Commission (JPSC) has announced recruitment news for the post of Professor (BIT) Backlog. Applicants interested in this job may apply on or before 14th October 2016. 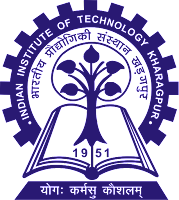 Central Drug Research Institute has announced recruitment news for the post of Project Junior Assistant & Project Assistant. Applicants interested in this job may appear for Walk-in-Interview on 30th August 2016. 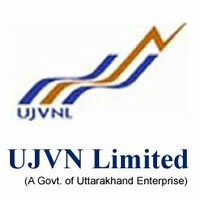 Uttarakhand Jal Vidyut Nigam Limited (UJVNL) has announced recruitment news for the post of Senior Geologist. Applicants interested in this job may apply on or before 11th July 2016. 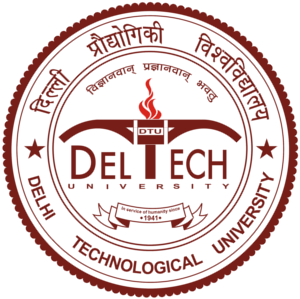 Delhi Technological University has announced recruitment news for the post of Assistant Professor in the department of Computer Science and Engineering Industry. Applicants interested in this job may apply on or before 29th June 2016. Salary/ Wages: Salary of Rs. 15,600 - Rs. 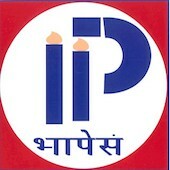 39,100/- per month along with grade pay of Rs. 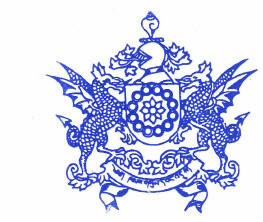 6000. Aligarh Muslim University has announced recruitment news for the post of Assistant Programmer, Data Entry Operator and various other vacancies. Applicants interested in this job may apply online on or before 13th June 2016. Sikkim Public Service Commission has announced recruitment news for the post of Village Level Worker under Food Security and Agriculture Development Department, Government of Sikkim. Applicants interested in this job may apply on or before 13th June 2016. Paradip Port Trust has announced recruitment news for the post of Manager, Senior Manager and Chief Manager. 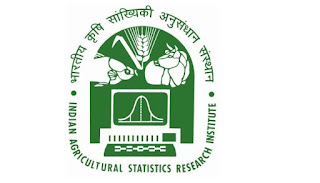 Application applying for this job may apply on or before 30th April 2016. 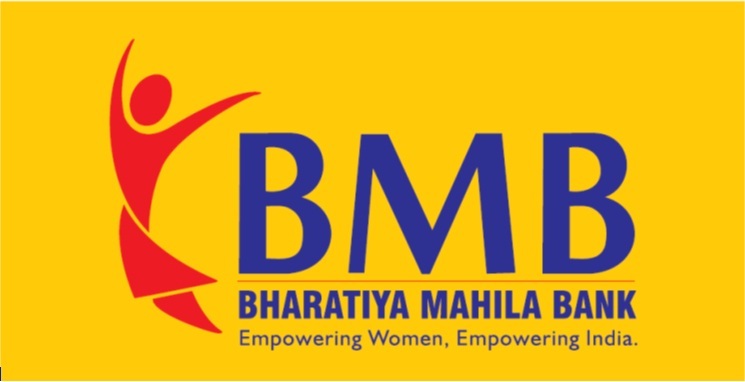 Bharatiya Mahila Bank has announced recruitment news for the post of Chief Manager and Senior Manager. Applicants may apply on or before 29th February 2016. 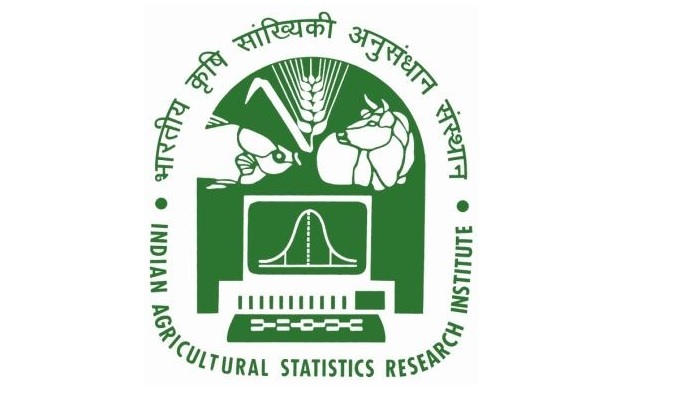 Indian Agriculture Research Institute Limited (IARI) has announced recruitment news for the post of Young Professional-II. 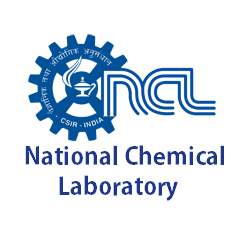 Applicants may appear for walk-in-interview from 29th February till 3rd March 2016. 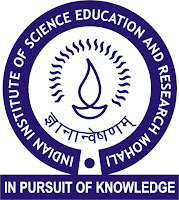 Indian Space Research Organisation has announced employment new for the post of Junior Research Fellow. Applicants interested in this post may appear for walk-in-interview on 23rd and 24th November 2015. 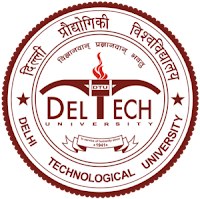 Defence Research and Development Organisation (DRDO) Delhi has announced employment news for the post of Junior Research Fellow. Candidates who are interested in this post may appear for the walk-in-interview on the date given below. 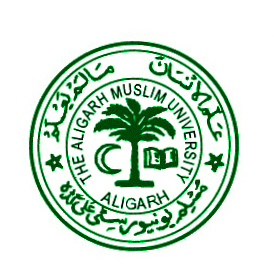 Education/ Qualification: Candidates applying for this post must possess M.Sc in Physics/ Lasers/ Applied Optics/ Fiber Optics/ Optics/ Opto-electronics with first Division with NET/ GATE qualification OR M.Tech in Fiber optics/ Applied Optics/ Optics/ Lasers/ Opto-electronics with first Division in Graduation and Post-Graduation. Salary/ Stipend: Stipend of Rs. 25,000 for 1st and 2nd year and Rs. 28,000 for 3rd years + HRA and medical facilities. 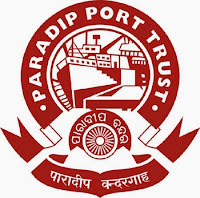 Procedure to apply: Applicants applying for this job may come for walking interview along with bio-data (resume/ CV) and other documents on 27th October 2015 and 28th October 2015 at 09:30 AM at the address given below. Procedure of selection: Candidates would be selected on the basis of their personal interview.